Network marketing, also known as multi-level marketing (MLM), is simply a form of sales or lead generation directly and through the people you have in your network. Network Marketing system has been surrounded by controversies simply because many people find it hard to find a difference between network marketing and ponzi and pyramid schemes. 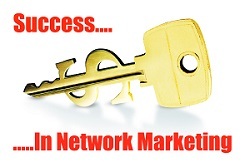 In this post, I will show you the four different types of network marketing systems. I will also show you the best type of network marketing system you need to take part of if you are interested in network marketing. Network marketing systems are marketing strategies that offer their sales representatives or distributors compensation when they make a sale or someone they introduced/recruited makes a sale. It is just like getting paid for introducing your friend to use a product or a service. It is just like getting paid for telling your friend about a new delicacy at KFC and making sure that you friend buys the delicacy. The truth is, a vast majority of ponzi and pyramid schemes masks themselves as network (multi-level) marketing systems. Ponzi/Pyramid schemes will sell you overpriced useless products that are at times dangerous to your health. Some of the health products that are marketed under these systems have no scientific backing and one should be wary of them. Others will ask you to recruit people into your own network so that the owners (uplines) alone can benefit from the effort of people under them (downlines). This is one of the oldest network marketing systems and doesn’t limit the number of people you sign on your frontline. 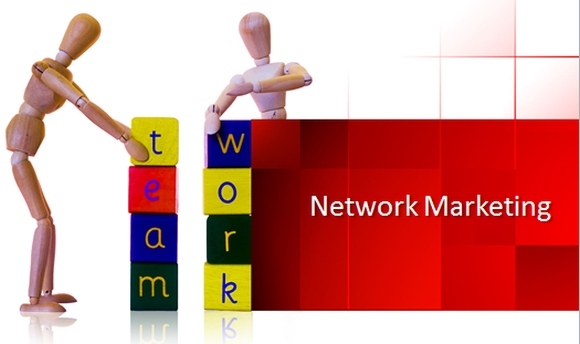 Unilevel networking marketing systems promote cross-line competition, meaning there is a higher change of expanding. However, earnings are relatively low, for you only earn from your front-line (people directly signed under you). This plan fits aggressive marketers. 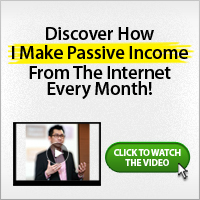 If you have enough time and are good at sales, this system can be profitable. As you climb up the steps, you keep cutting on your up-line. When you get to the top, you’ll only have people on your downline. If you are supposed to breakaway at step 7; once you get there, your up-line will no longer earn from you. This means you will get all commissions from those below you. As the name suggests, this systems only allow you two downlines and if you want to sign more people, they have to be under your downlines. It’s a fairly new network marketing system, popularized by Questnet and requires a lot of dedication to earn. This is because you need to earn from both (left and right) to get the commission. This is the best type of network marketing system. This is because it allows you build a team of people in your network which will help you earn passive income. It also allows anyone earn more i.e. someone below can earn more than the person above him/her. This system gives you a defined frontline and allows you to add more downlines under your frontline when your queue is full. Example: If the matrix is 5×10, it means you can only have 5 frontlines and when your frontlines keep signing people under them, you will earn up to 10 levels deep. Now that you have seen the four different types of network marketing system, you would do yourself a lot of good if you take a step further to know in full what these types of network marketing system are. I have also stated earlier the best type of network marketing system – binary system. I belong to a network marketing company called Avenues to Wealth which is based on the binary system. can get you more sales and more money, too. Join other 18,763 real people who receives Instant Notifications of New Posts Updates.